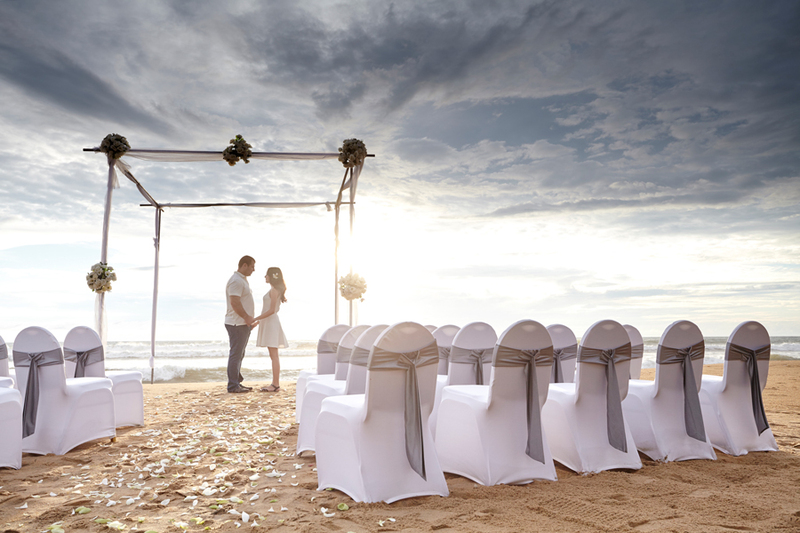 Turyaa Kalutara is an ideal venue in Sri Lanka to host dreamy beach weddings beneath the setting sun, or other events such as receptions, cocktail parties and corporate functions. 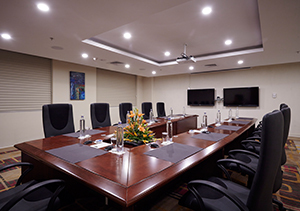 Amidst conference venues in Sri Lanka, our team of professionals offers customized services and on-demand assistance. 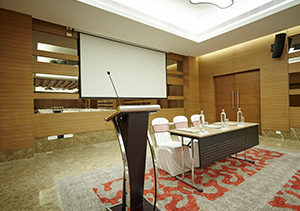 As per the requirement, we even facilitate guests with multimedia assistance, stage lighting and spot lighting equipment. 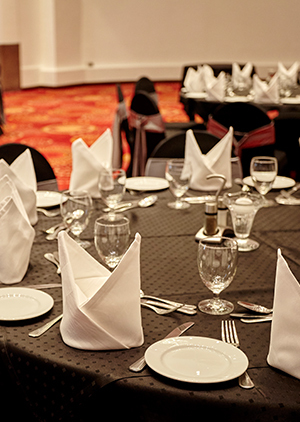 Guests can choose from multiple menus to select an impressive spread of food and beverages to suit the occasion. 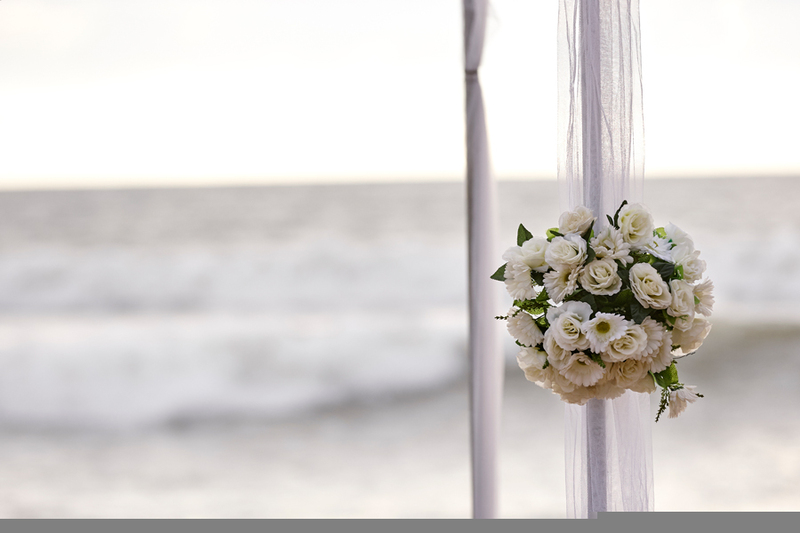 Our attention to detail and superior service would ensure that your special day turns out exactly as planned. 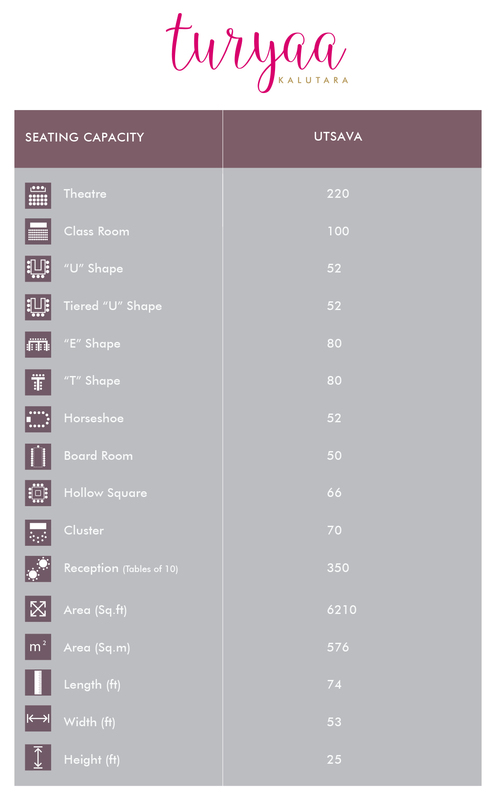 Seating options range from Theatre style, U, T and E shaped seating, Horseshoe, Boardroom and Hollow square styles. 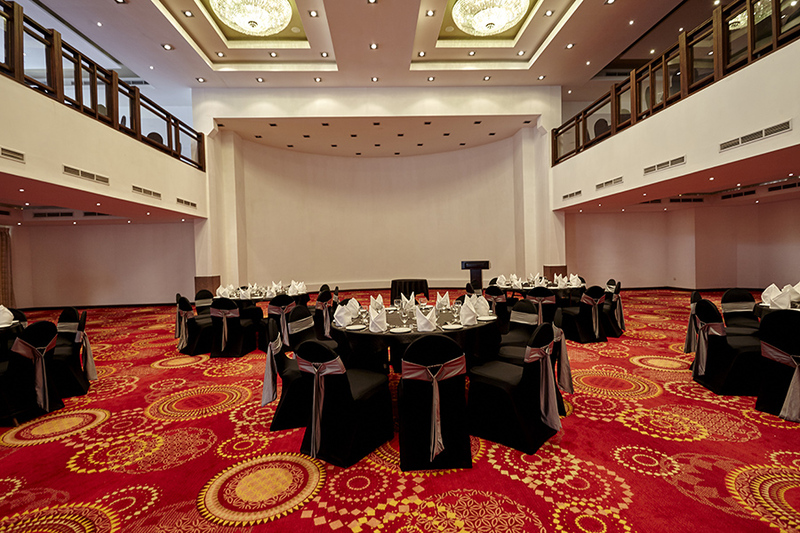 Turyaa Kalutara promises to host your event, as you sit back and enjoy the proceedings of the day. 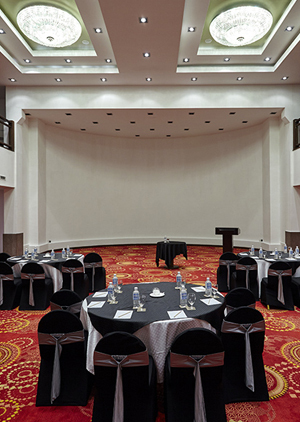 This venue is an ideal space to host conferences and corporate events in Kalutara as it's equipped with state-of-the-art facilities complimented by a dedicated coordinator that will ensure your event runs smoothly. 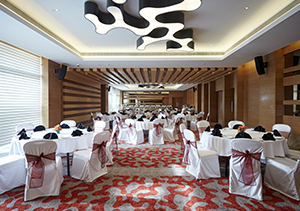 Our Ballroom seats up to a maximum of 320 invitees and allows guests the leeway to choose between various seating plans as per the occasion. 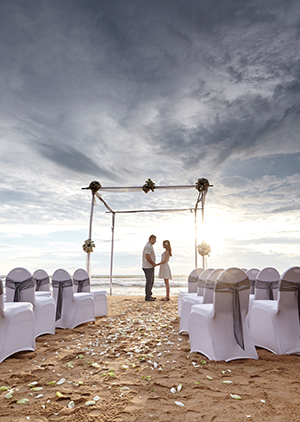 Turyaa Kalutara is an ideal Sri Lanka venue to host dreamy beach weddings beneath the setting sun, or a lavish reception surrounded by friends and family. 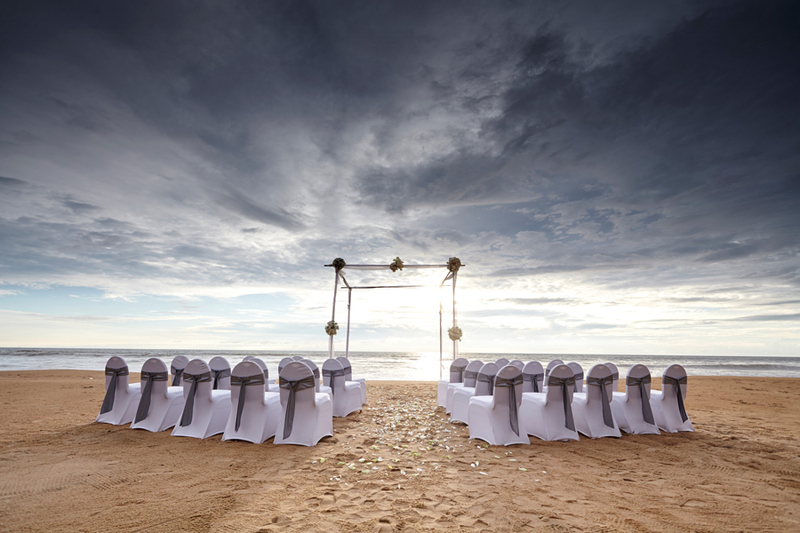 Attention to detail is at the core of the services rendered to our guests so make your "I do" unforgettable.